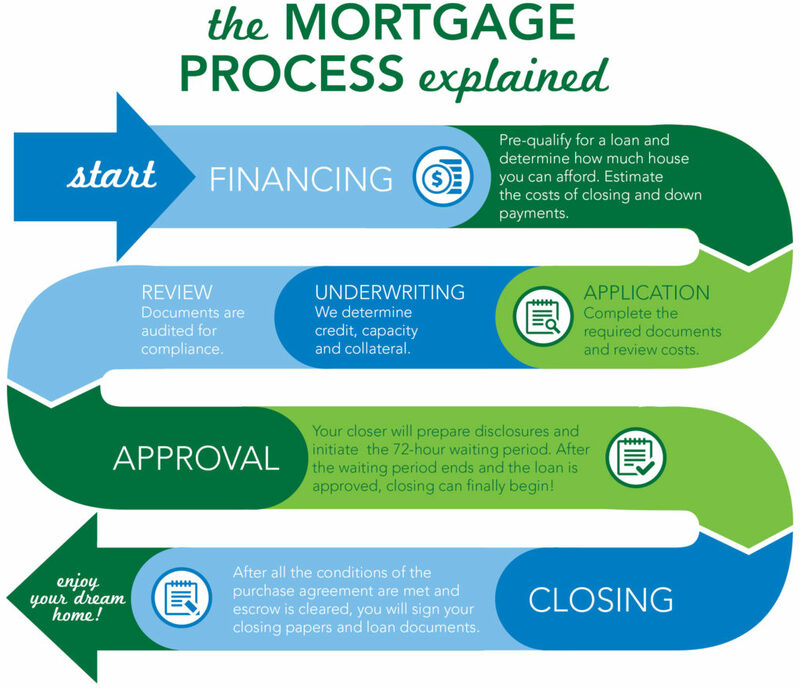 Once you select us to start your home loan, you’ll see how quickly and simply the loan process moves. Before you know it, you’ll have a mortgage that suits your lifestyle and saves you money. STEP ONE — Apply Now! Starting is Easy! Before you start your home search, you should go through the pre-approval process so that you know how much house you can afford. If you are refinancing, there is no need to get pre-approved; simply turn in the documents from the checklist.